Hi everyone! 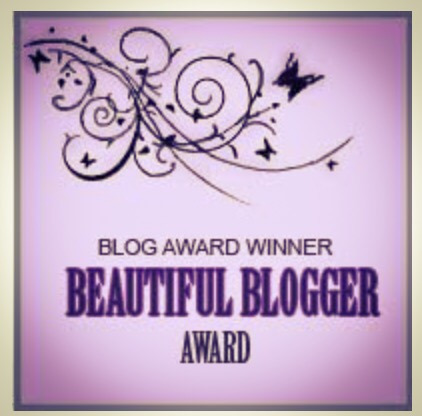 The wonderful Charley at booksandbakes1 has nominated me for the Beautiful Blogger Award! I can’t explain how happy it makes me to be nominated for these blog awards or tagged in a book tag so thank you so much Charley! Thinking up seven random facts is a bit of a challenge but here goes! Thanks again for the nomination Charley! I hope you all enjoyed this post! It’s interesting you never finish a tv series. That’s not something I’ve come across before but I can see the logic.